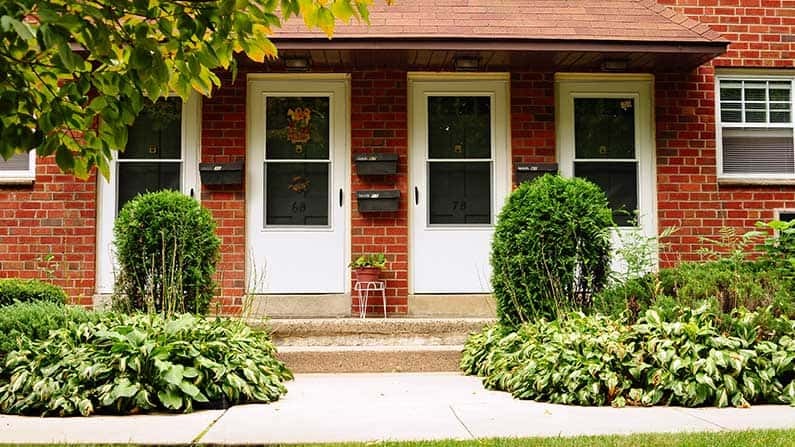 Haddon Heights Apartments for Rent! 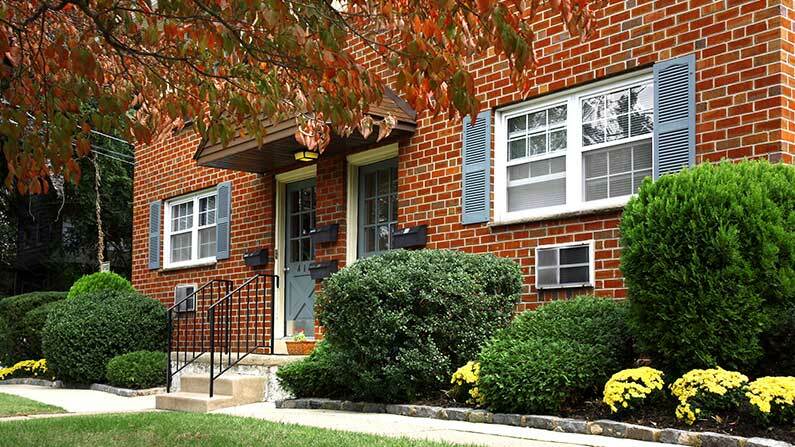 Welcome home to Gladmar Court Apartments nestled in desirable Haddon Heights, NJ. These charming floor plans consist of residences with beautiful character featuring attractive interior details and custom interior paint colors. Each apartment features a semi-private entrance with a charming, welcoming appeal. Select homes offer hardwood floors and Upgraded kitchens and bathrooms. The property grounds are complimented by beautiful, lush landscaping, well-maintained common areas and perfectly manicured lawns. All residents enjoy free gas heat and hot water, on-site laundry facilities and additional storage. Gladmar Court Apartments is conveniently located nearby I-295, the White Horse Pike (Route 30), NJ PATCO and is only a few short blocks from the fabulous dining and shopping offered in historic Haddonfield. Tour today to learn how you can live the Friedman Five Star Lifestyle at Gladmar Court Apartments!